Item # 310965 Stash Points: 4,495 (?) This is the number of points you get in The Zumiez Stash for purchasing this item. Stash points are redeemable for exclusive rewards only available to Zumiez Stash members. To redeem your points check out the rewards catalog on thestash.zumiez.com. 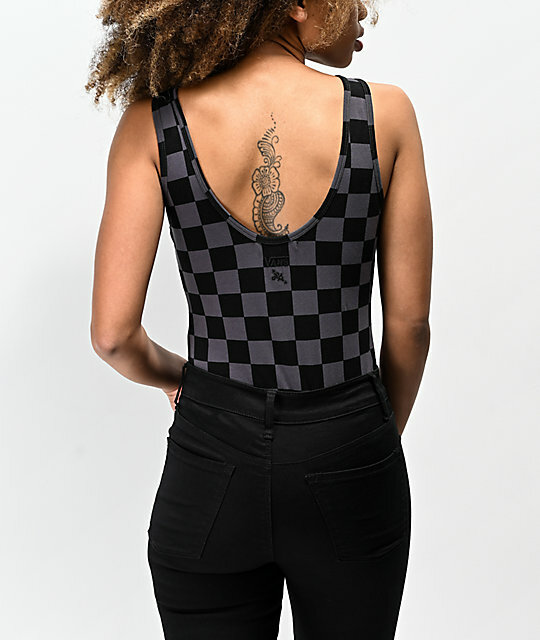 Get an edgy new look with the Lizzie black and grey body suit from Vans. 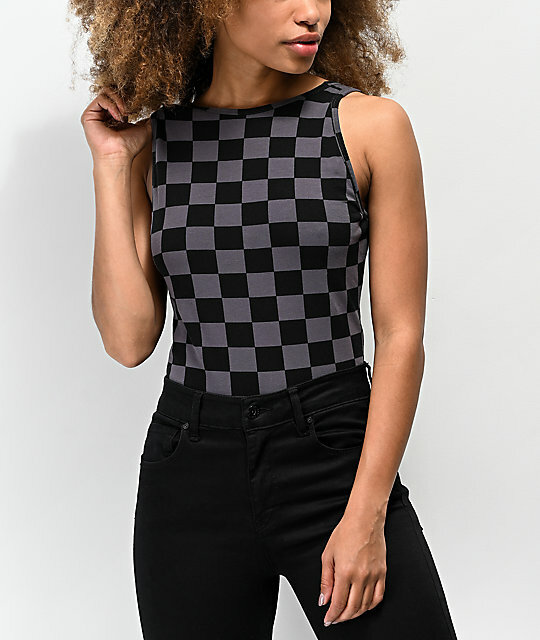 Part of pro skater Lizzie Armanto's signature collection, this bodysuit features black and grey checkers throughout, offers a snap bottom closure, cheeky construction, and a high neck for a sleek style that can withstand all your activities. The low cut back has embroidered details in the center and will keep you cool on the hottest of days. 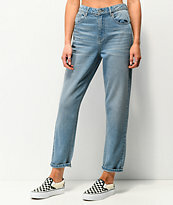 Lizzie Black and Grey Body Suit from Vans. Black and grey checkerboard pattern throughout. Elastic construction for a form-fitting silhouette. 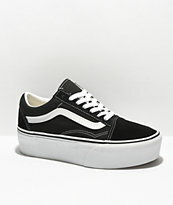 Embroidered Vans and "LA" logo on the back. Snap button closure at the crotch. 26" (66cm) from the shoulder to snap button closure.